Well, Crufts is over for another year and Easter is almost upon us, so it is now time to get going in the garden again. Last year my garden was badly neglected due to my hip pain but now, having had a very successful hip replacement, I am ready to get going again. That said, I am mindful that last year’s relative inactivity has left my muscles very unused to hard work and in particular gardening, so I am trying to be very careful and pace myself. It is very hard to see all the work that needs to be done and still give myself permission to leave it until another time. However that is what I know I have to do. Recently, I pushed myself a little too hard and ended up virtually unable to move and in excruciating pain. Thankfully, after a few visits to my McTimoney chiropractor and a little time, things are now back to normal, but the incident reminded me that I am fallible and need to be careful. So, what was on the list of jobs that I am approaching this weekend? I had already removed last year’s leaves from some of my hellebores, but I had to finish off the others. I then cut my miscanthus to the ground, pruned my roses and cut the late flowering clematis back. Now, my garden rubbish bags are full so I had to stop. 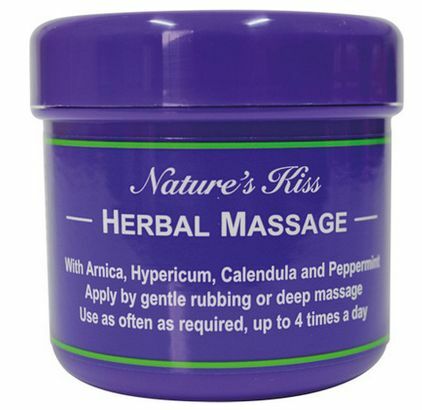 The next step is to indulge my back with a Nature’s Kiss massage!